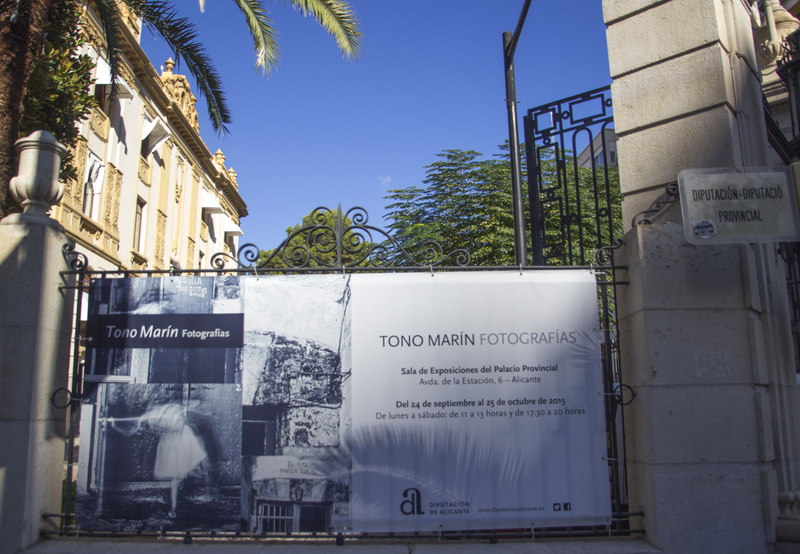 Deep in the bowels of the Diputación Provincial de Alicante (see map here) you can currently see a wonderful exhibition of the photographic works of Tono Marín. It’s open from 11am (and not a minute earlier as we found!) until 1pm and then again from 5.30pm until 8pm. 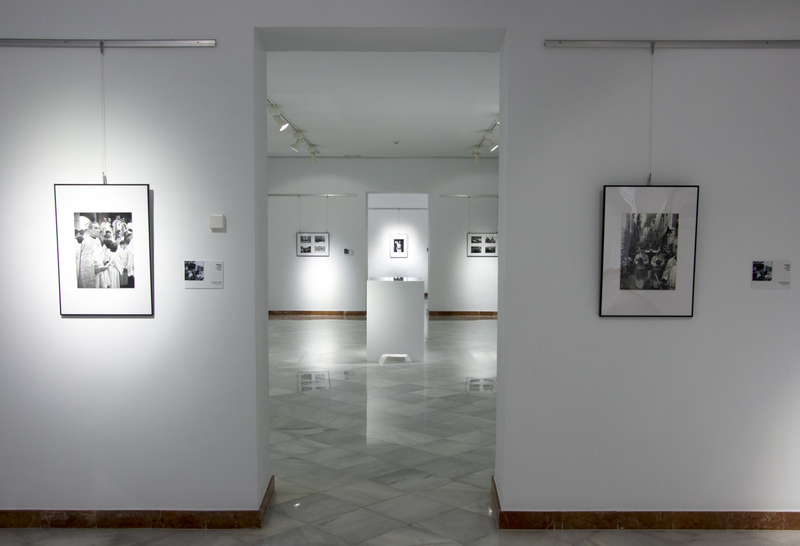 The black and white photos stand in stark contrast to the gleaming white walls. Marín’s work is impressive and the subjects range from Semana Santa celebrations in the early 1970s, through the Transition period following the death of France, all the way to the early 1980s with anti-NATO protests and political reform as Spain began to find its place in a new Europe. The exhibition runs through to October 25, so you’d better get yourself there quickly!